A bait board can be a welcome addition to your fishing boat, making life on board much easier. For a range of quality bait boards for sale, check out Prowave, an Australian company that has been in the marine industry for well over a decade. 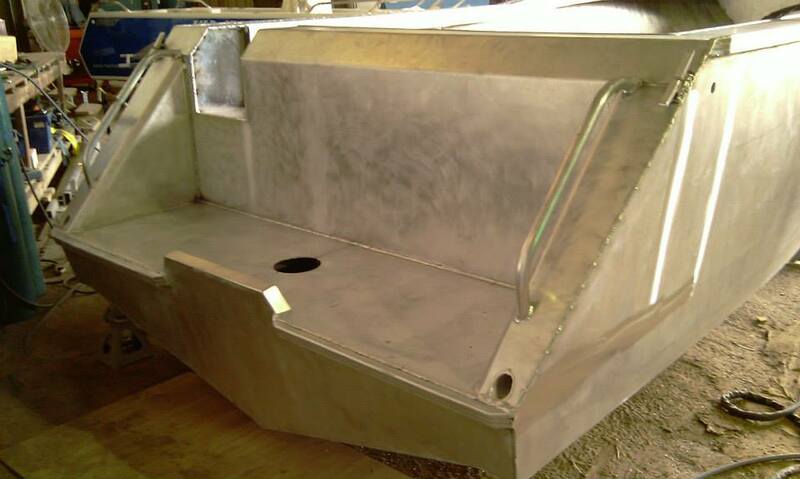 The company produces a variety of aluminium boats and accessories including bait boards, bait tanks, and more. All Prowave products are made in Australia and shipped anywhere in the country. 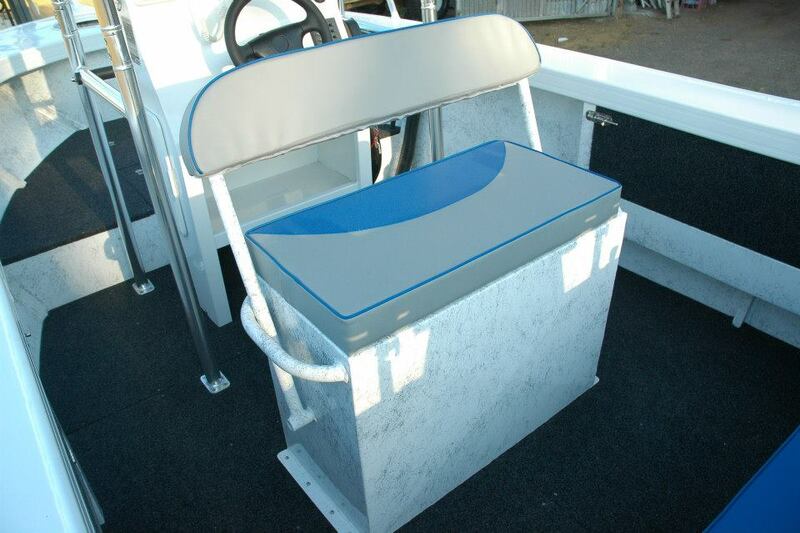 A Prowave bait board is the ultimate workspace for a fishing boat. The bait board will provide ample space for all of your tools and tackle and allow some room for any gear preparation that you need to finish. Depending upon the model chosen, there will be all sorts of space for storing all of your favourite fishing items. You can keep your tools organised and have easy access to your equipment. It is an area where bait can be cut, if needed, and the day’s catch can be cleaned and fileted. Prowave bait boards are constructed of heavy duty, marine quality aluminium and are built to last. Most models will have rod holders, cup holders, and even knife slots. 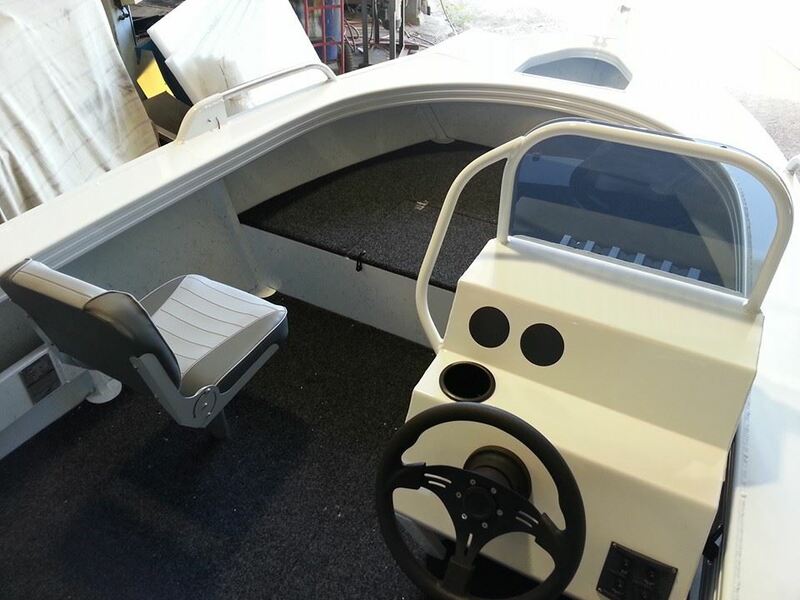 Buyers can drill their own mounting holes as they see fit and mount the bait board to their boat. Should there be something that a customer needs added to a certain model, Prowave can custom design and build a bait board. The company takes great pride in being able to deliver exactly what customers desire. If a custom product is needed, Prowave can deliver. 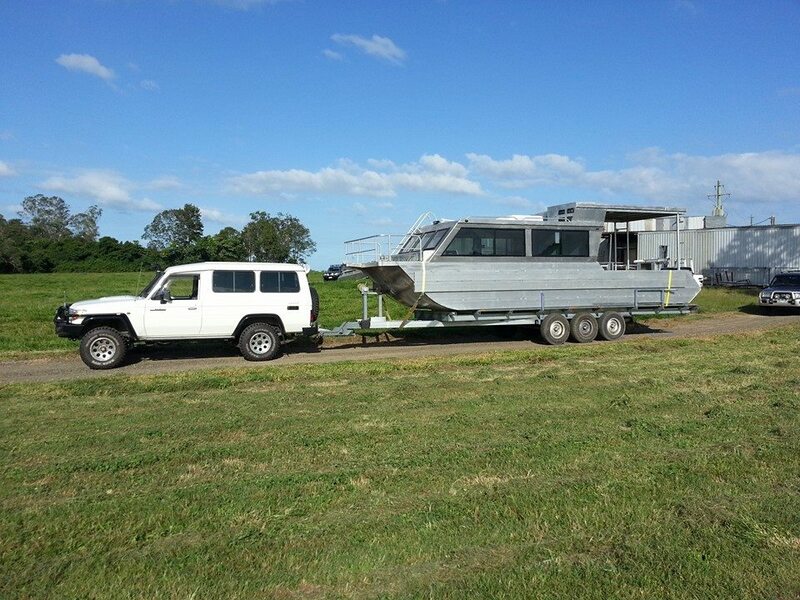 Prowave, as mentioned, has been in operation since 2003 manufacturing quality aluminium plate boats and accessories. With its own in-house CNC machinery, Prowave continues to produce marine products at competitive prices. Customers buying bait boards and related items from the company are buying directly from the manufacturer. There is no middleman, so customers benefit from lower, factory direct pricing. Prowave keeps over 70 product lines in stock at all times. Customers can place an order and it can be shipped out quickly. The company ships items anywhere throughout Australia via Australia Post or Couriers Please. Ordering is easy and can be done securely online. Customers can visit www.prowave.com.au or call the company directly at 07 5641 2338 to place an order. Most items can be dispatched the same day. 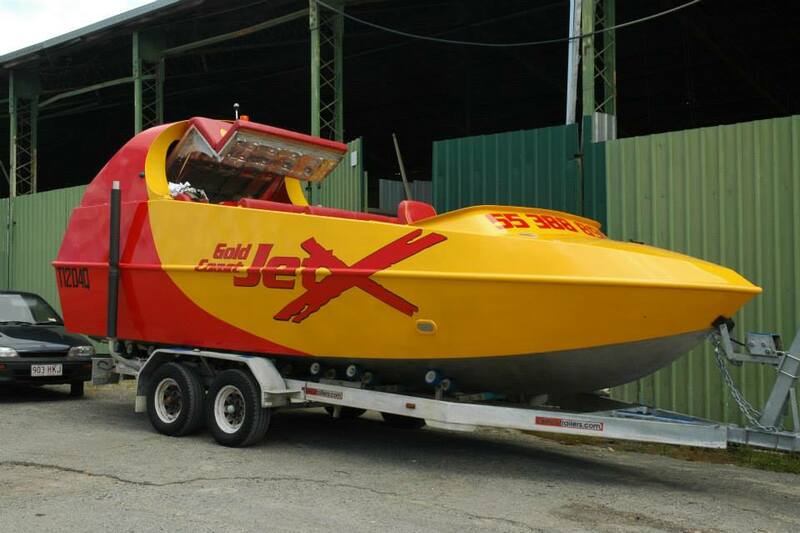 Shipping is fast and customers are kept aware of the shipping process via emails from Prowave. The company, Australian owned and operated, has invested a lot of resources in high quality CNC machinery in order to meet the needs of its customers. 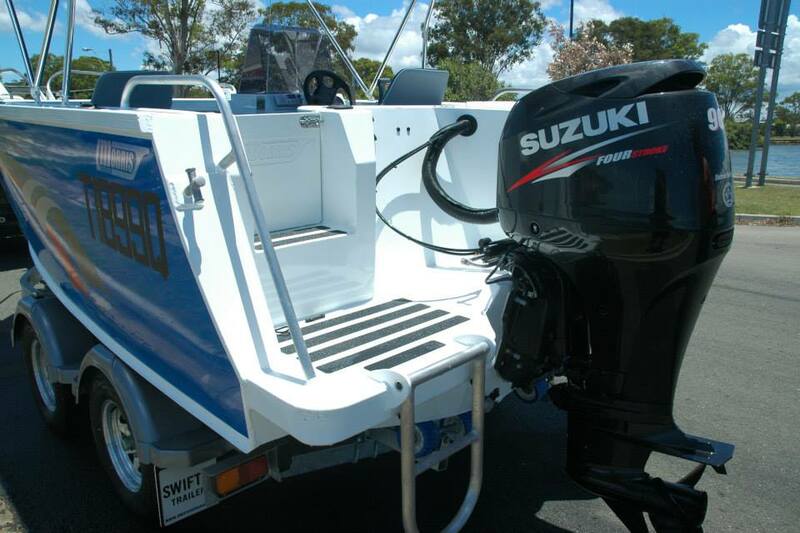 Whether it is the new Prowave boats or custom building bait boards and tanks for customers, Prowave has the unique ability to customise any of its products. Add this to its reputation for quality, its factory direct pricing, and fast shipping to anywhere in the nation, and it is easy to see why Prowave is the company to go to for bait boards in Australia. For more information, visit the website today.